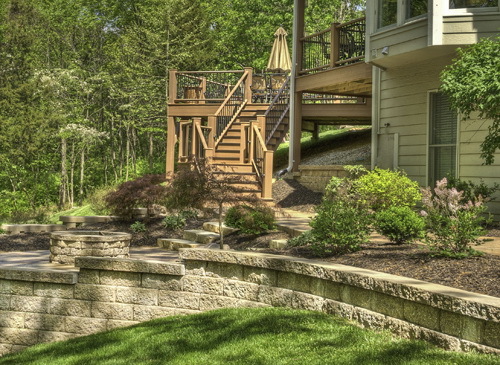 Our outdoor spaces are built to our exacting standards. Heartlands gives you an individually designed addition which is uniquely yours. 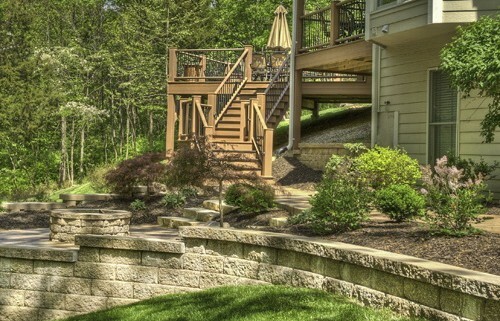 It is optimized to fit and blend with the décor of your home, property and lifestyle. 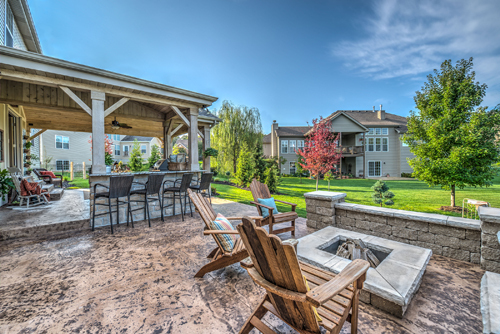 Heartlands’ individually designed and built projects are not to be confused with common factory-made porches offered by companies who may claim to be our competitors. 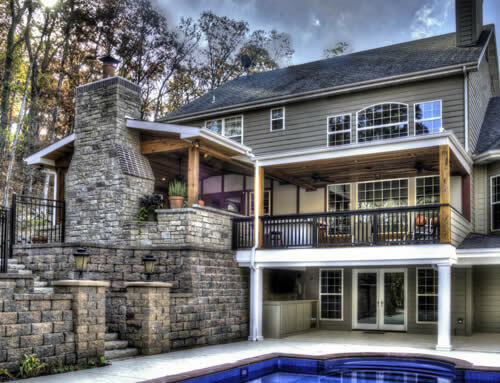 While a factory product may be a viable addition for your home, it is not the same as the custom additions we deliver. 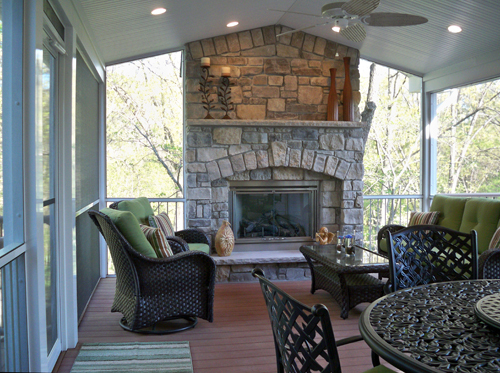 Outdoor rooms are the perfect enhancement for the overall enjoyment of your home. 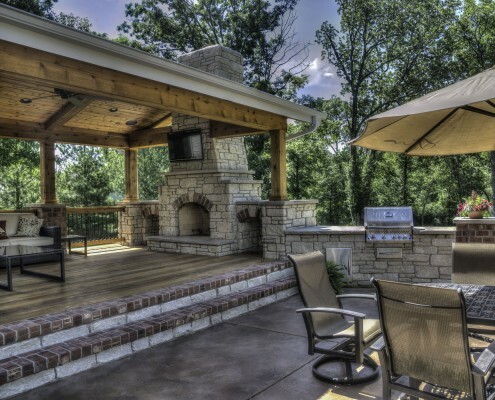 An outdoor room can be a screen room, deck, or a patio space, designed with features consistent with your lifestyle. Even after a hot sticky day, an evening in a screen room with ceiling fans and screens to keep the insects away can be very enjoyable. 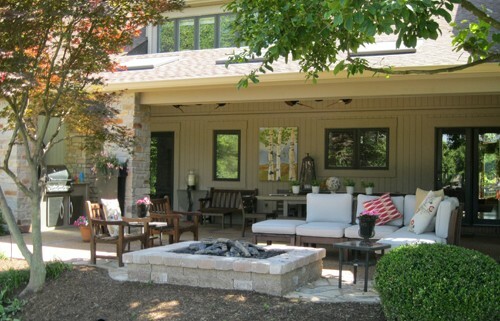 In designing your custom outdoor room, the Heartlands design team will help you define how you plan to use your additional space. 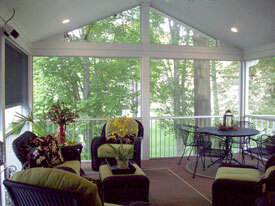 Our screen rooms and decks are among the most valuable and popular home upgrades. 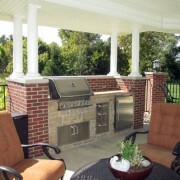 They are enhanced by a broad range of features and the quality craftsmanship our customers have grown to expect. 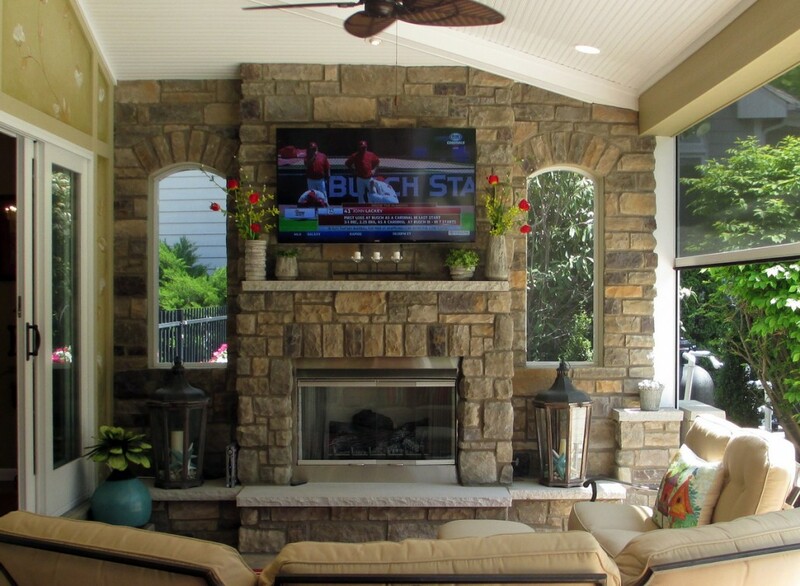 Your screen room can be whatever you need it to be. 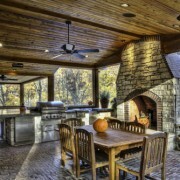 It can allow the outdoors in while keeping bugs out. 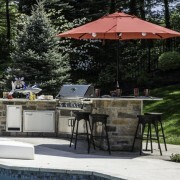 It can provide shelter from showers, sun, or wind while allowing you to enjoy the fresh air. 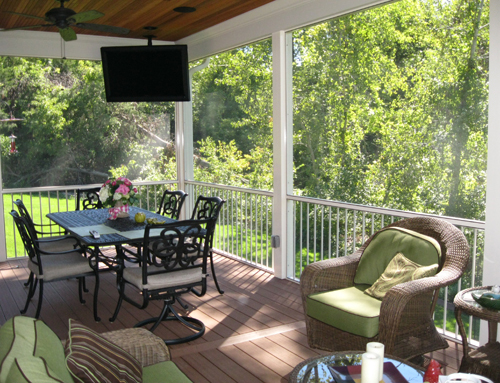 When designed with retractable screens, you can instantly merge the indoors with the outdoors. 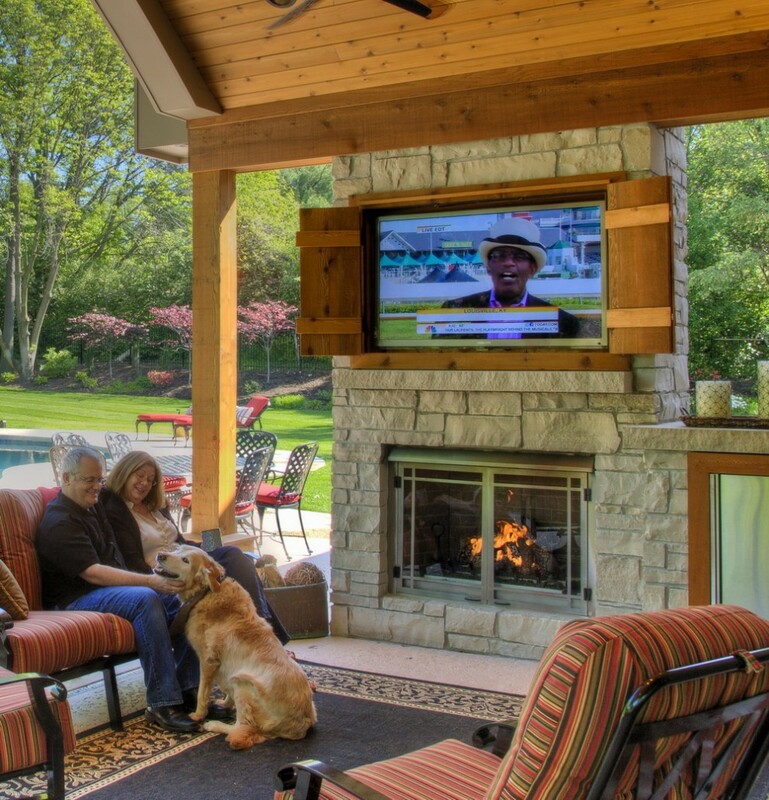 Our screen rooms are constructed of the highest quality materials and designed to blend seamlessly with your current home. No one will ever mistake your screen room for an out-of-the-box add-on. The designed and built screen rooms crafted by Heartlands put you in control. 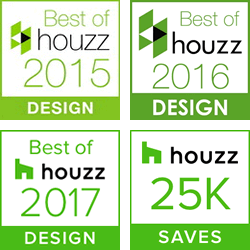 Starting with our initial design meeting, we begin to quantify your needs and wants and then jointly design the size, shape, features, style, colors, and the finishing materials. 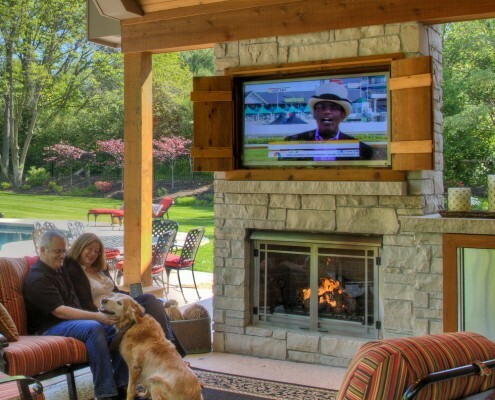 Unlike a factory-made screen room – which will always appear as if it has been tacked on to your home – a Heartlands screen room will be designed to blend with your existing architecture and setting. 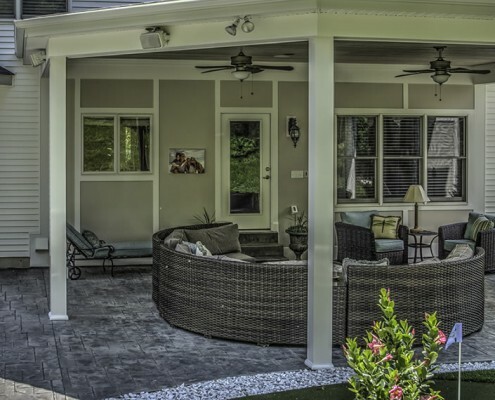 Our screen rooms or a screen room deck combination are one-of-a-kind, designed specifically for you, and constructed by our highly-skilled carpenters and tradesmen known as “The Screen Team®”. 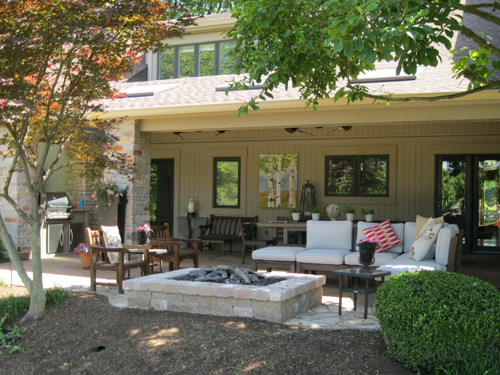 Unlike screen room installers who employ low-skilled labor to assemble out-of-the-box kits, Heartlands team members are properly trained and supervised by a seasoned professional. 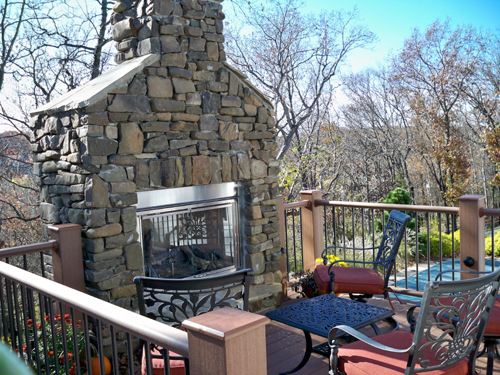 A sun deck is the basis of a great outdoor room for homes with varying terrain. 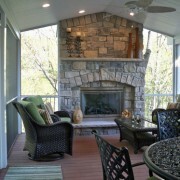 Heartlands will design and build a beautiful and functional deck for you with many great features. 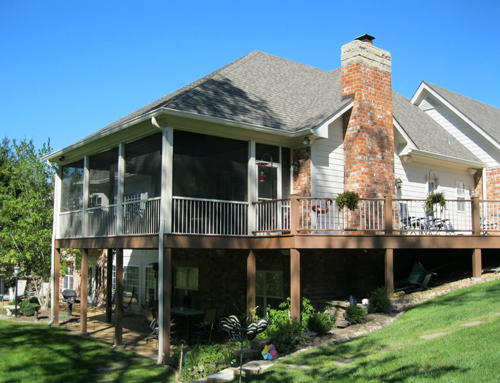 There are steps we take and materials we use to prevent the common problems of decks deteriorating and failing. 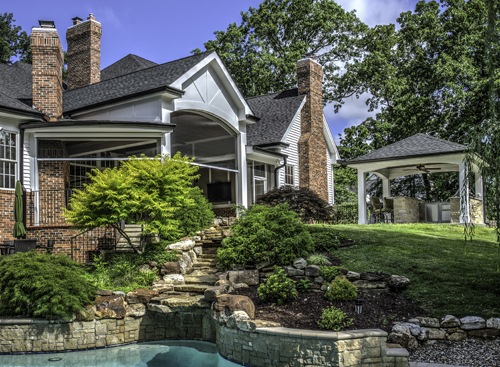 It is important that proper flashing is used to keep out air and moisture and divert water away from the home. 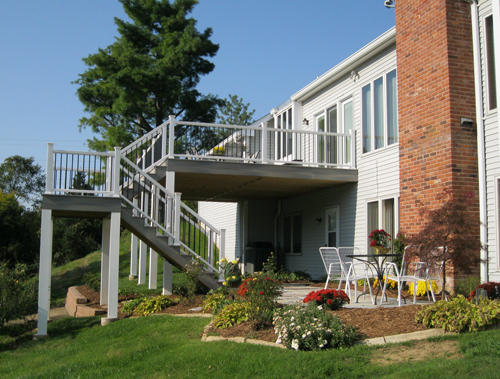 Proper fasteners, from nuts and bolts to screws and joist hangers, are always used to ensure a long life for every deck we build. 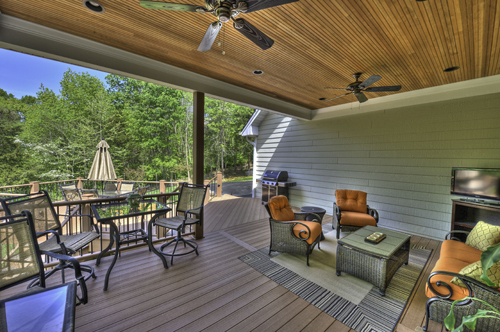 There are many new decking materials available that are very durable and low maintenance. 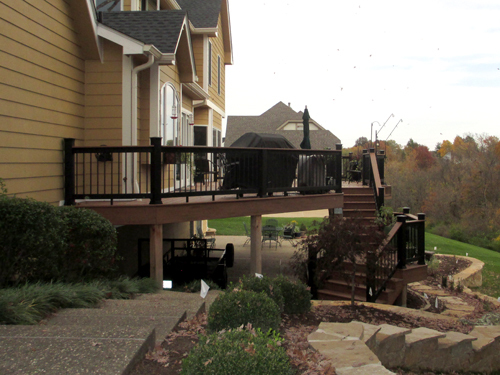 To see more about the decking and railing choices we offer, visit our page about decking. 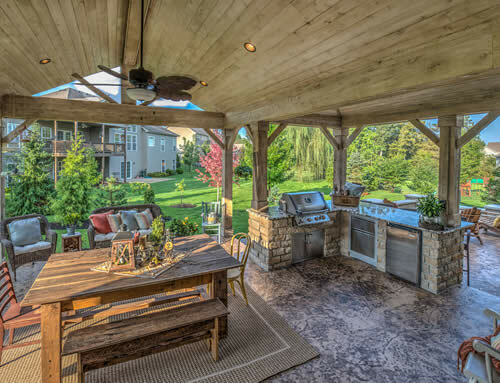 Choose from features such as a stone faced wood burning or gas fireplace, a cooking area with a built-in grill, appliances and storage, seating areas and hot tubs. 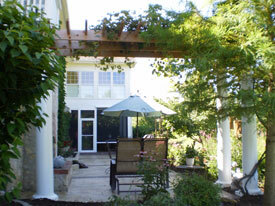 A patio isn’t just a slab of concrete adjacent to your kitchen. 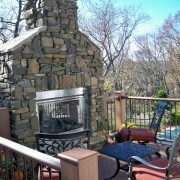 Pergolas, outdoor fireplaces, fire pits, lighting, and water features really make a patio special. 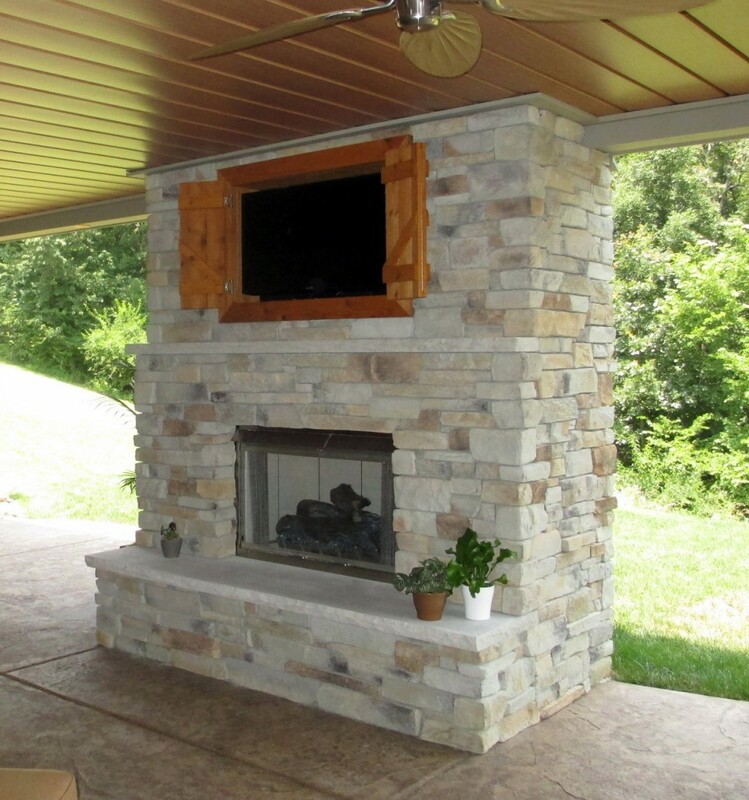 Stamped concrete is a popular choice because of the endless combinations of patterns and colors with a lower price tag than natural stone. 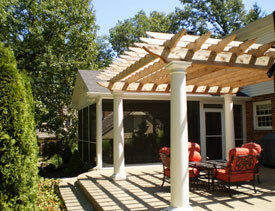 A pergola is a great choice if you want diffused light and/or just to highlight an area. They are also great for climbing or hanging plants. 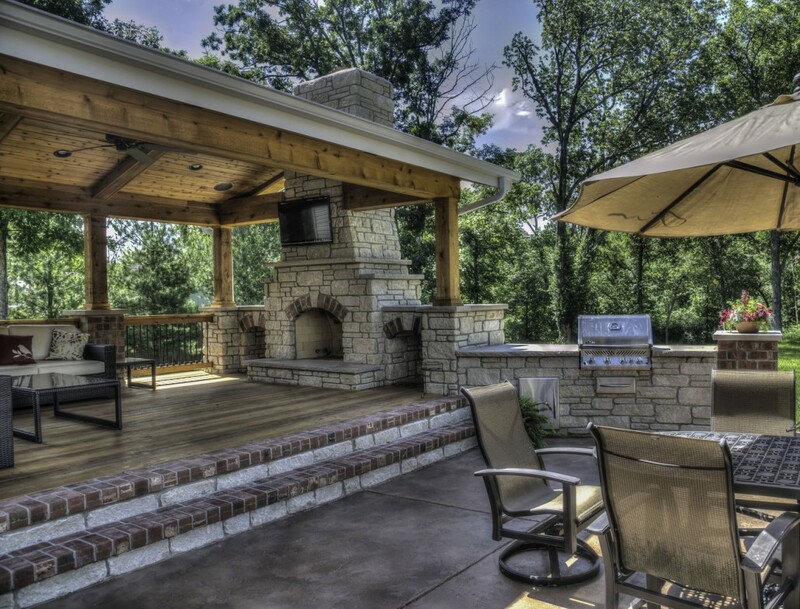 Add an outdoor kitchen to your deck, patio or screen room and expand your entertaining possibilities. 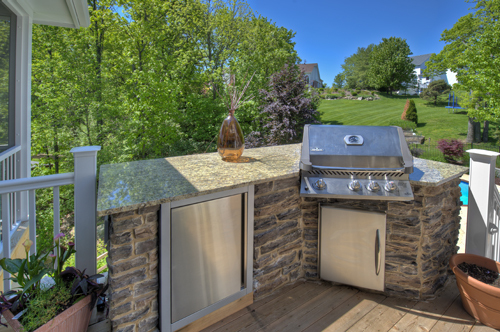 An outdoor kitchen can include a built-in grill, refrigerator, warming drawer, sink, storage, and counters. 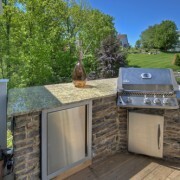 An outdoor kitchen is a great addition if you have a pool or just like to spend a lot of time in the fresh air. 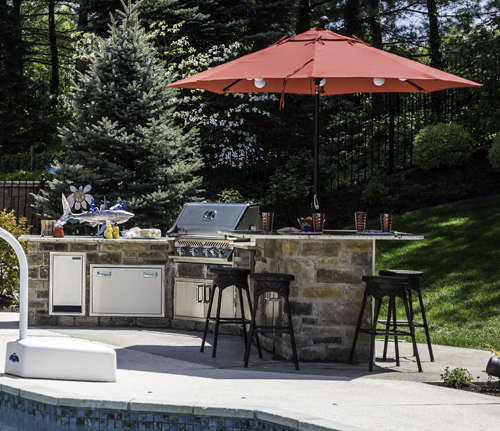 Because of the recent popularity of outdoor rooms and outdoor kitchens, a lot of great weather resistant products have come on the market. 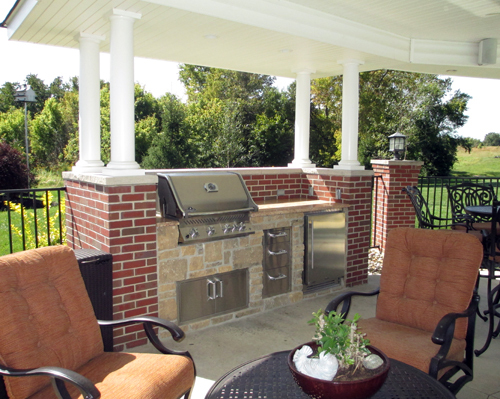 Outdoor-rated appliances and cabinets, as well as granite countertops, are perfect to surround your built-in grill. 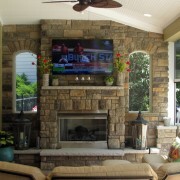 A fireplace with a custom masonry surround will give your screen room, deck, or patio a warm and beautiful focal point. 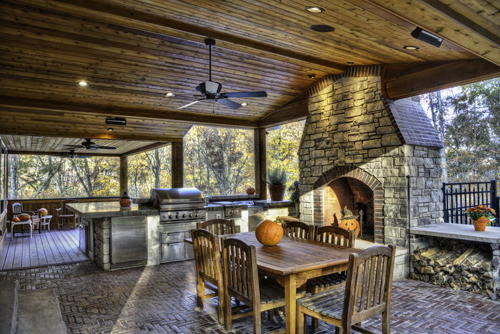 Choose from a variety of materials and either wood burning or gas burning. If you choose gas burning, you can have a fire with the flip of a switch. 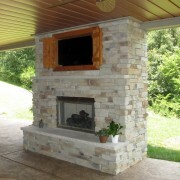 A custom fire pit can be wood or gas burning with a design to accent your outdoor living space.